Jackfruit is both the name of the fruit and of the tree it grows on. Jackfruit grow on both the branches and trunks of trees that can reach up to 20 meters tall. Jackfruit begin as small, flowering pods on the end of straight green stalks. As they mature and enlarge, the flowers fall away revealing hundreds of small, hard, cone-shaped protrusions. At full maturity, Jackfruit can measure up to 80 centimeters long and 50 centimeters wide, and can weigh anywhere from 10 to 50 pounds. The rind of a Jackfruit will change color from bright green to a dull yellow as it ripens and it may develop dark patches. 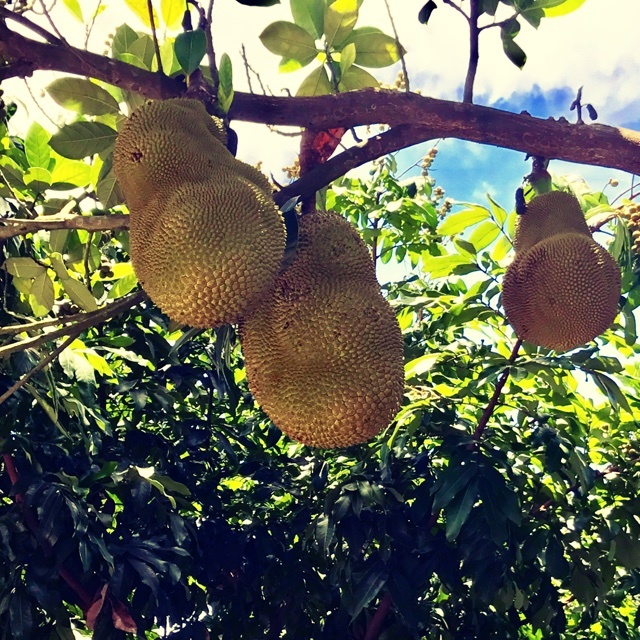 Fully ripe Jackfruit will fall from the tree, so it is often harvested early to avoid having the large fruits fall on top of anyone. Inside of the fruit, just beneath the rind are the bright yellow ‘bulbs’ which make up the edible portion of the Jackfruit. A pithy core runs down the length of the fruit and connects the bulbs to the rind. The fleshy bulbs are 5 to 7 centimeters long and triangular. 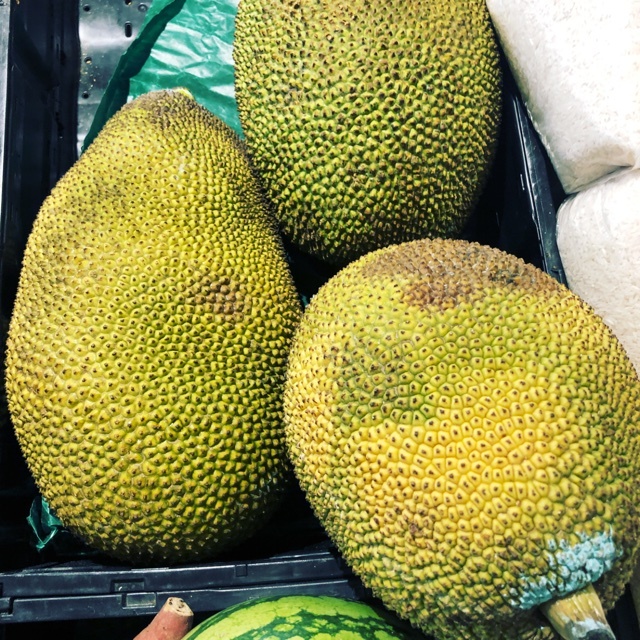 Young Jackfruit has a crisp, crunchy texture whereas more mature fruit may be firm or much softer and almost custard-like, depending on the variety. Anywhere from 100 to 500 edible, brown seeds are housed within the fruit. The one-inch seeds are covered by a thin white membrane, which can be removed if preparing the seeds for roasting. The aroma of a mature Jackfruit has been described as off-putting, similar to overripe fruit. Younger fruit has a sweeter aroma. Jackfruit has a sweet taste and a flavor that is likened to bananas, pineapple and even bubblegum. As the fruit matures, the bulbs become a darker orange-yellow and the taste gets sweeter. Jackfruit are available in the summer and fall months. Jackfruit is a tropical fruit, botanically known as Artocarpus heterophyllus. Jackfruit is a member of the mulberry family, and is the largest tree fruit in the world. Jackfruit is known for its dinosaur-egg look and its slightly odd smell when fully ripe. The common name, Jackfruit, is likely a variation of ‘jaca’, the Portuguese term for the giant fruit. This was a derivation of ‘chakka pazham’, the name used in southwest India where Portuguese travelers first encountered Jackfruit. The spiky, tropical fruit is considered a powerhouse of nutrition and is loaded with lots of healthy antioxidants. 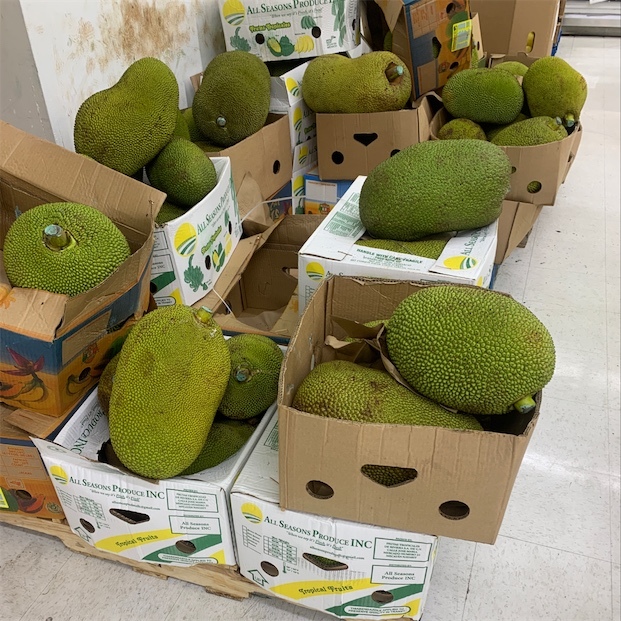 Jackfruit has even been touted as a potential replacement staple crop for wheat and corn in areas threatened by climate change and increasing populations. Jackfruit is very nutrient-dense. It is a great source of fiber, protein and vitamin B. It also contains potassium, iron and calcium. The deep yellow-orange color of the Jackfruit bulbs is the result of phytonutrients like beta-carotene, giving the fruit powerful antioxidant properties. Jackfruits are cut in half lengthwise, exposing the soft pulp surrounding the seeds. Using coconut oil on the knife and hands can prevent them from being coated in the latex present in the rind and pith. Using a long knife, cut from the stem lengthwise, horizontally, much like a watermelon. Once the Jackfruit has been halved, the bulbs can be removed and deseed. The Jackfruit bulbs can be eaten fresh, frozen, cooked or pureed. Younger Jackfruit is added to curries and can be roasted or baked and eaten as a vegetable. It is often shredded and used as a meat substitute. Riper Jackfruit bulbs are added to salads. Make jam or ice cream from pureed bulbs. Boiling Jackfruit bulbs in milk and then straining off the liquid will result in a custard-like consistency once it has cooled. Jackfruit can be dried and then fried in oil, salted and eaten like potato chips. Jackfruit seeds can be roasted and eaten like chestnuts or dried and ground into flour. Jackfruit does not keep well once it is ripe. Unused portions of prepared fruit can be refrigerated for a few days or frozen for a few weeks. 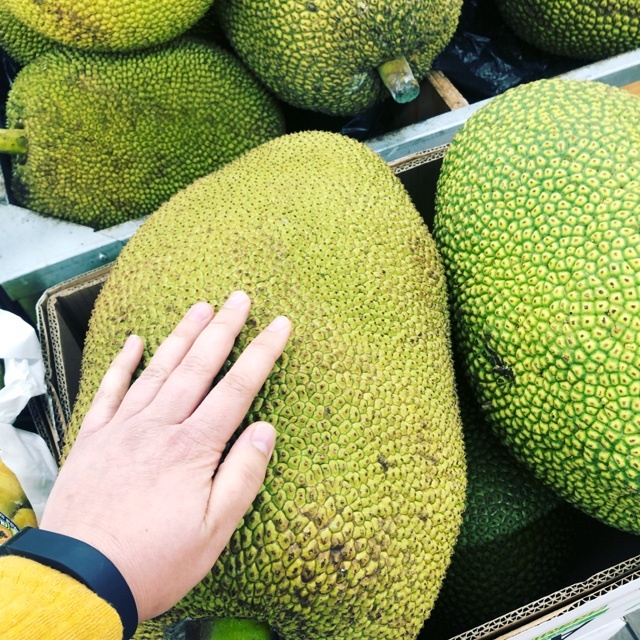 Despite being native to India, the Jackfruit is not as popular, nor is it as widely consumed as it is in other areas of Indonesia and southwest Asia. Jackfruit is considered a “poor man’s fruit” in India. In 2014, an international Jackfruit conference was held at the University of Agricultural Sciences in Bangalore, India. There, scientists discussed ways to market the fruit in order to expand the industry in the country. Jackfruit is believed to be native to an area of southern India and the small island of Sri Lanka located just to the south. More specifically, Jackfruit may have originated in a mountainous region in the southwest known as the Western Ghats, which was identified as a World Heritage site. The rainforest-like environment is considered by the United Nations as a “hotspot” of biological diversity. Jackfruit thrives in hot, humid environments and cannot tolerate a drought or freeze. The tropical fruit was introduced to Brazil and Suriname in the mid-1800s and has been grown in Hawaii since before the late-1800s. It is widely cultivated in the tropical regions of Southeast Asia, South America, Africa, Australia, and the Caribbean. Sri Lanka and Vietnam have the most well-established Jackfruit industries. 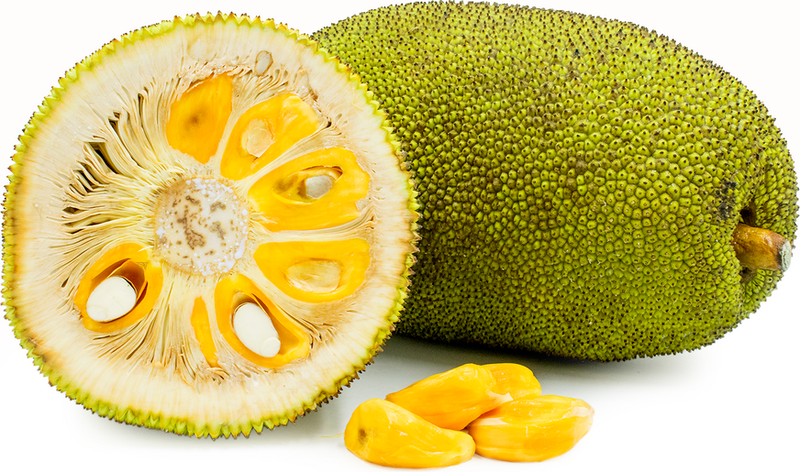 Fresh Jackfruit can be found throughout the regions where it is cultivated and in Asian markets in Europe and the United States. Recipes that include Jack Fruit. One is easiest, three is harder. People have shared Jack Fruit using the Specialty Produce app for iPhone and Android. Sharer's comments : Fresh Jack Fruit ! Sharer's comments : @eleni_bereti is your girl for Jack fruit in Athens Greece!! 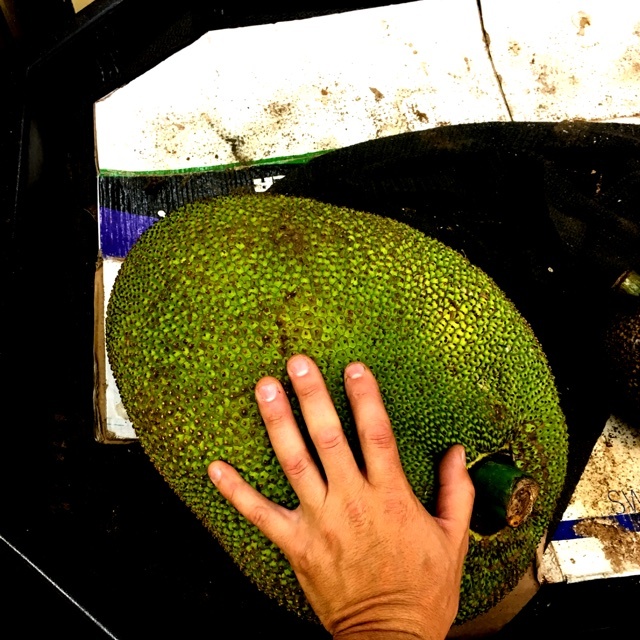 Sharer's comments : Jackfruit is in-season! Sharer's comments : Big Fruits! Sharer's comments : Jack is back! 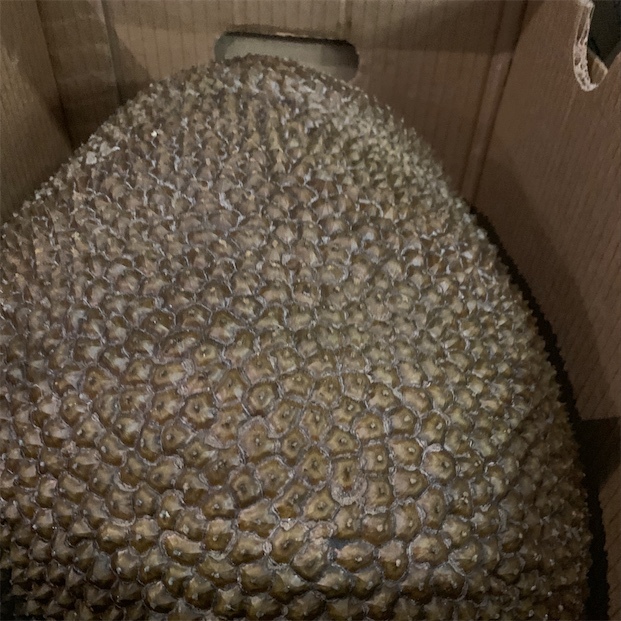 Sharer's comments : Jack Fruit spotted at Food Land Supermarket. 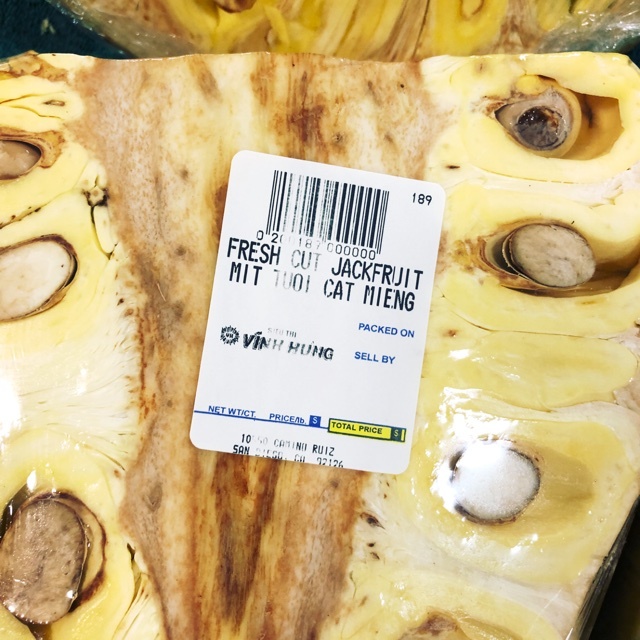 Sharer's comments : Jack Fruit spotted at Seafood City. Sharer's comments : Jack Fruit spotted at Vinh Hung. Sharer's comments : Jack Fruit spotted at Yellow Green Farmers Market. Sharer's comments : Jack Fruit spotted at vietnamese fruit garden. Sharer's comments : Jack Fruit is almost always available at 99 Ranch Market, fresh or frozen. 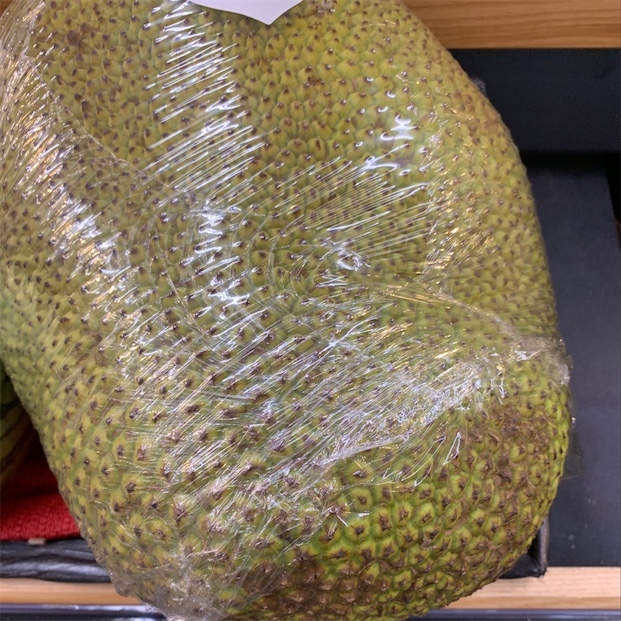 Sharer's comments : Jack Fruit spotted at Stater Bros. Markets. 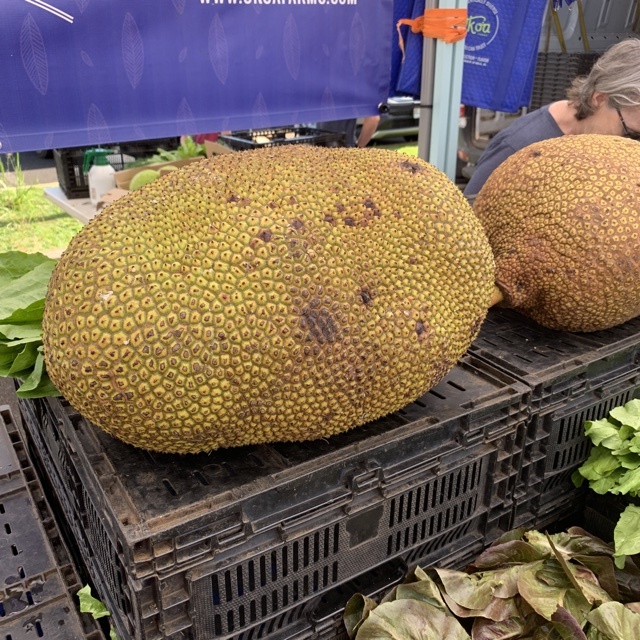 Sharer's comments : Jack Fruit spotted at Farmer's Market. 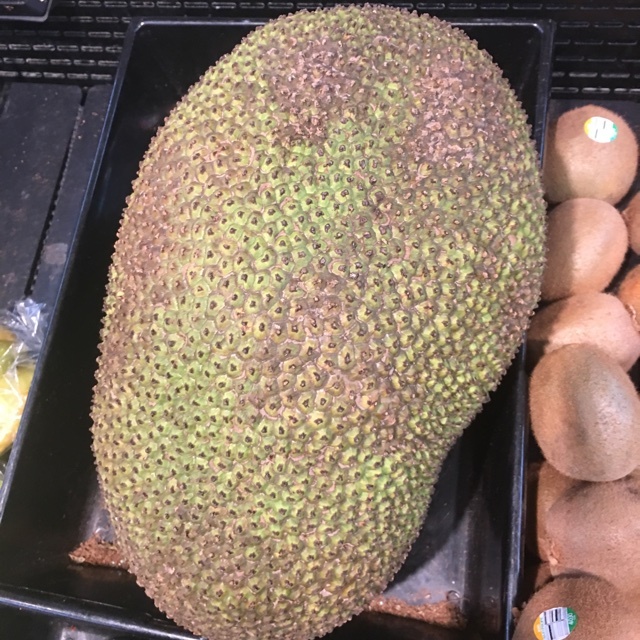 Sharer's comments : Jack Fruit spotted at Kroger. 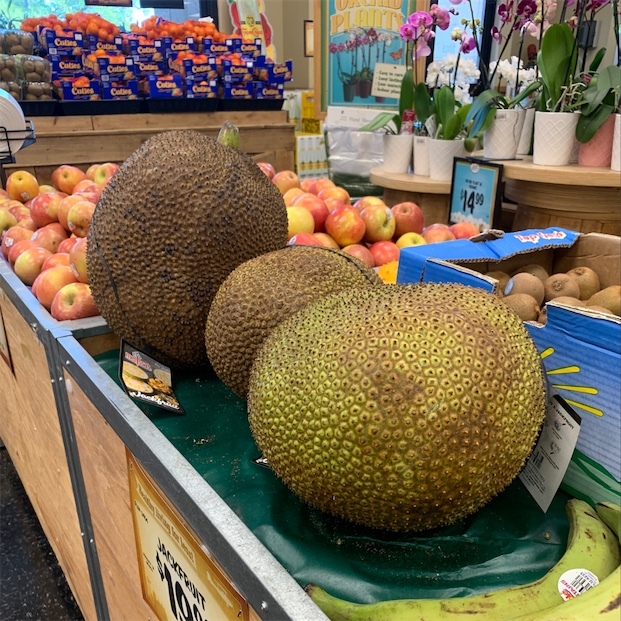 Sharer's comments : Jack Fruit spotted at Sprouts. Sharer's comments : Jack Fruit spotted at Hoa Binh Supermarket. 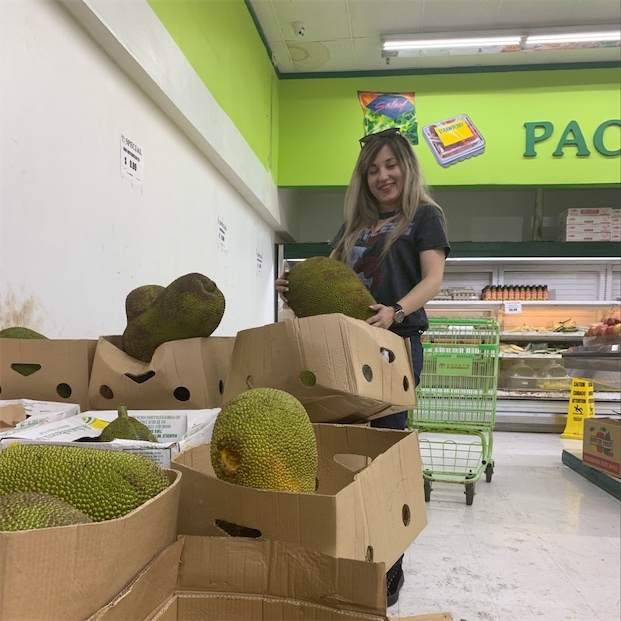 Sharer's comments : Jack Fruit spotted at Asian Food Center. 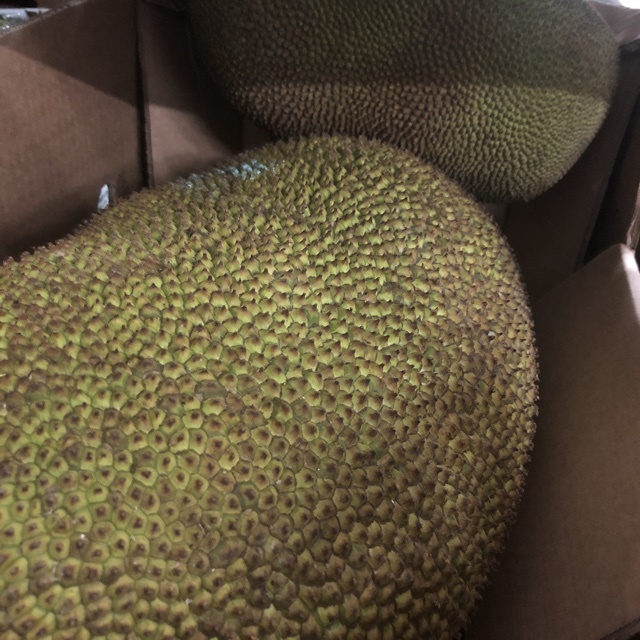 Sharer's comments : Jack Fruit spotted at Marketplace Foods. Sharer's comments : Jack Fruit spotted at superior groceries. 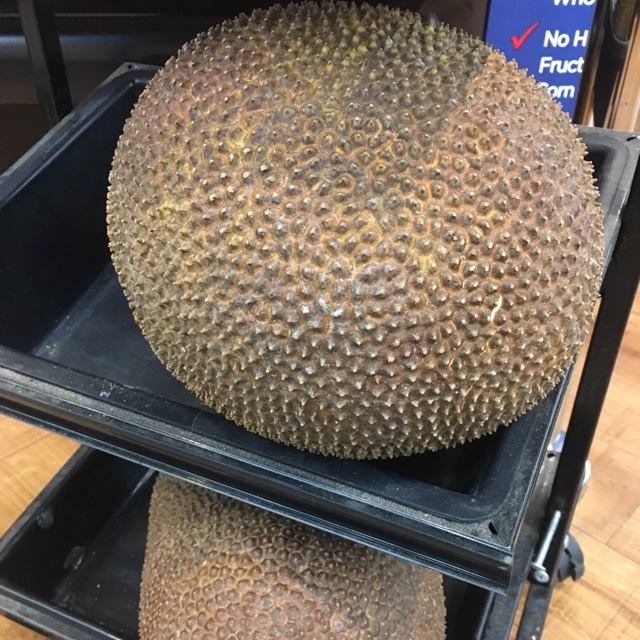 Sharer's comments : Jack Fruit spotted at northgate market. Sharer's comments : Jack Fruit spotted at Smart & Final Extra!. 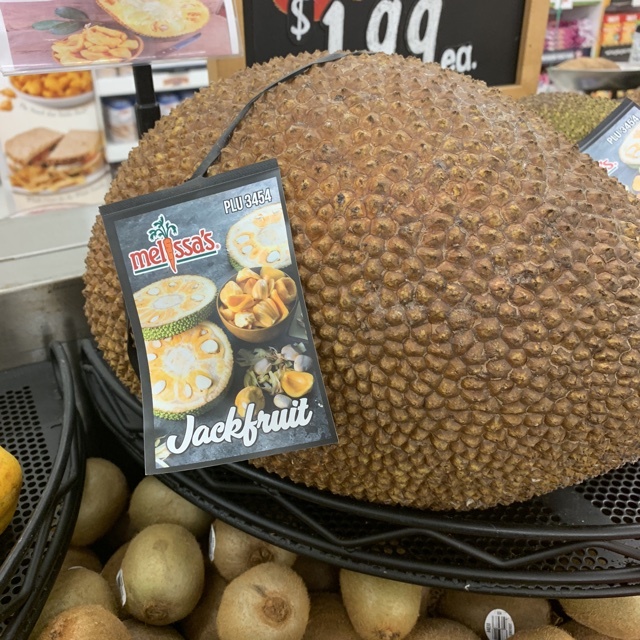 Sharer's comments : Jack Fruit spotted at HMart.  Sharer's comments : Jack Fruit spotted at Sammamish Metropolitan Market. 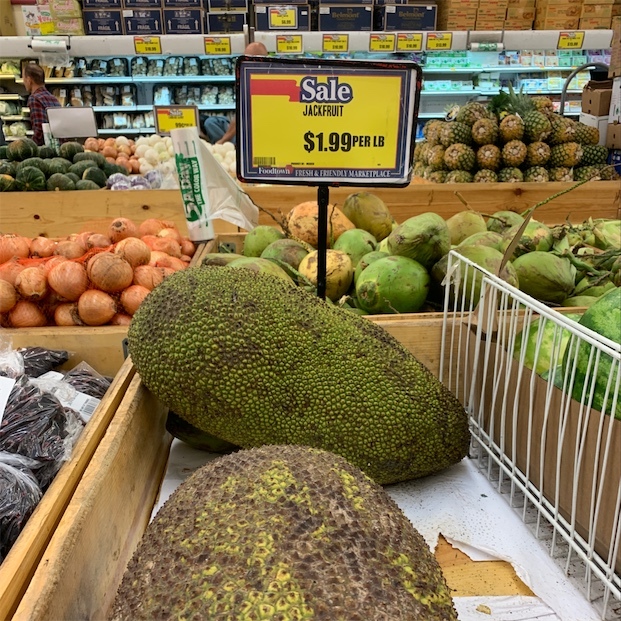 Sharer's comments : Jack Fruit spotted at 99 Ranch Market. 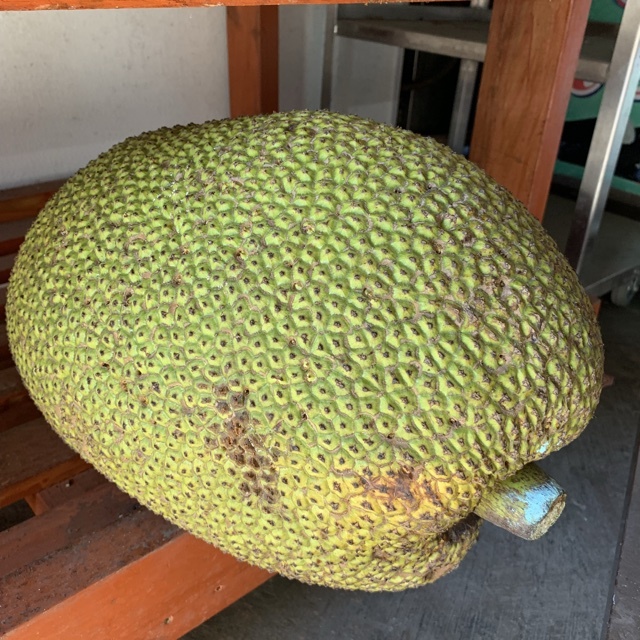 Sharer's comments : Jack Fruit spotted at La Sierra Natural Food. 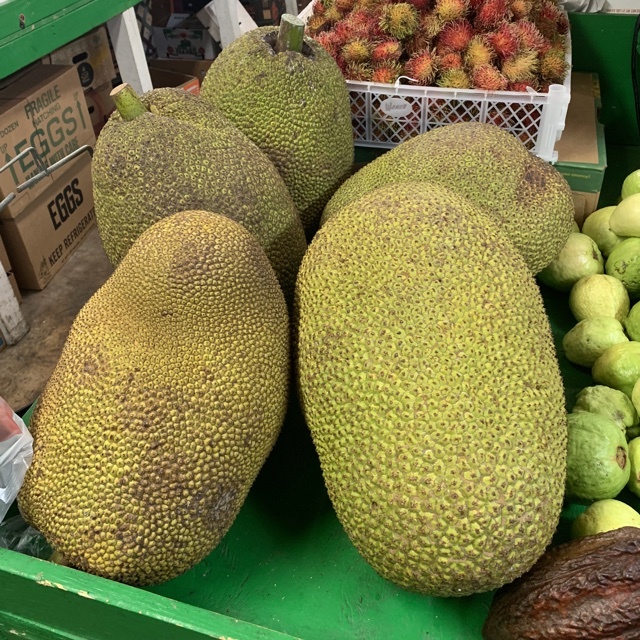 Sharer's comments : Jack Fruit spotted at hong kong market. 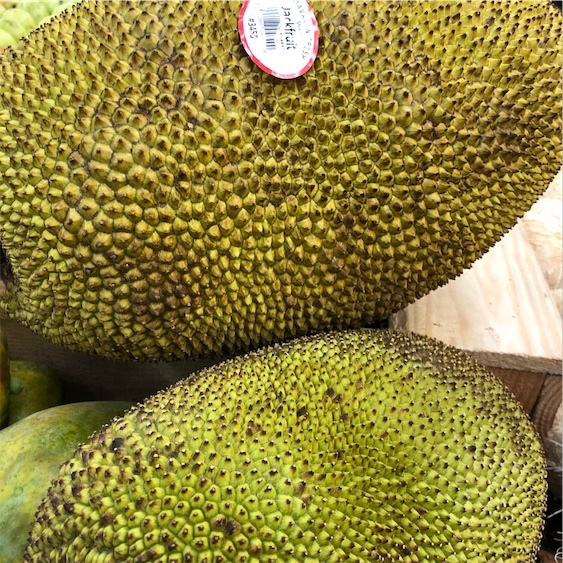 Sharer's comments : Jack Fruit spotted at petes fresh market at 4343 s pulaski ave chicago il 606029. 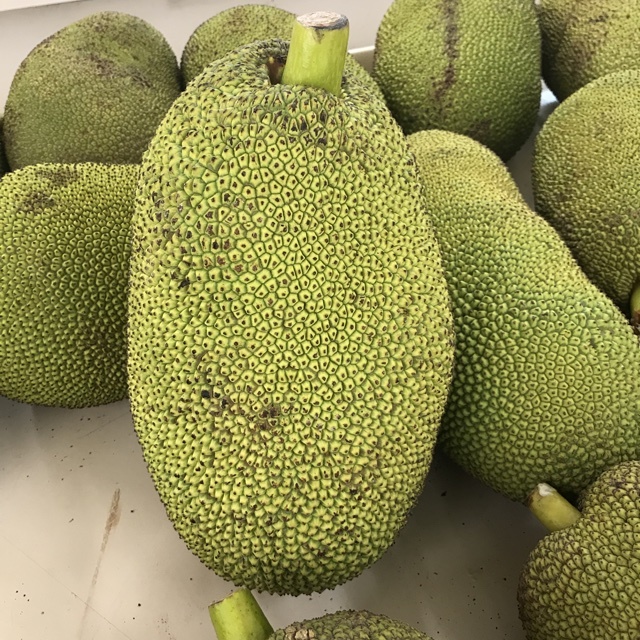 Sharer's comments : Jack Fruit spotted at Vietnamese Fresh Fruit . Sharer's comments : Jack Fruit spotted at Pavilions.